“Yoga informs its practitioners about the aspects of Self through meditation, breath awareness, physical observation and 4000 year old philosophical teachings. 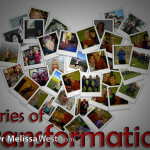 Transformation and the evolution of humanity, individual by individual are at the heart of its purpose. In the practice of Yoga, change occurs through a deepening awareness of oneself in relation to all things.” Elissa Cobb, The Forgotten Body. Through yoga, our bodies become our vehicles for transformation. With yoga asanas, breath practice and awareness we are able to turn inwards and making incredible changes in our energy, breath, thoughts, emotions, spirits and bodies. The changes may come subtly first to our most innate nature and character but eventually they translate to our form and can be seen by everybody from the expression we wear on our faces to the shapes of our bodies. 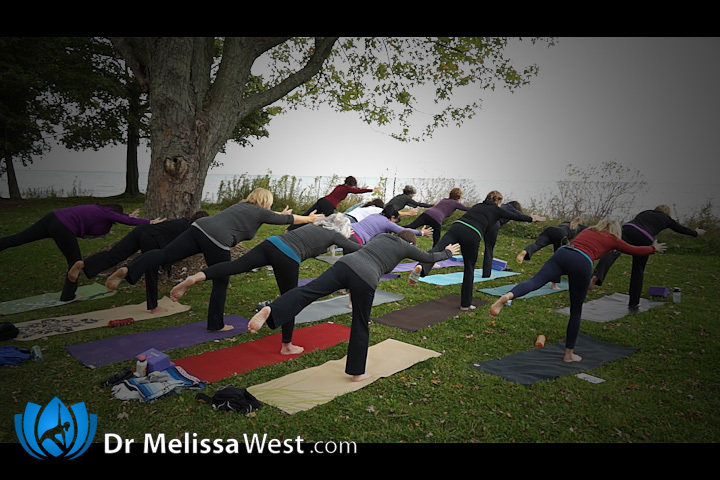 The physical postures of yoga can literally serve as conduits that can shift our being from the inside out. Through the yamas and niyamas we are transformed to treat ourselves with loving kindness, truthfulness, revel in the abundance of life without accumulating more than we need, take only what is ours, purity, contentment, self-discipline, self-awareness and surrender to our higher selves. Yoga is a transformative practice. Elissa Cobb, my teacher at Phoenix Rising Yoga Therapy, and author of The Forgotten Body, says that transformation is identified through six features. 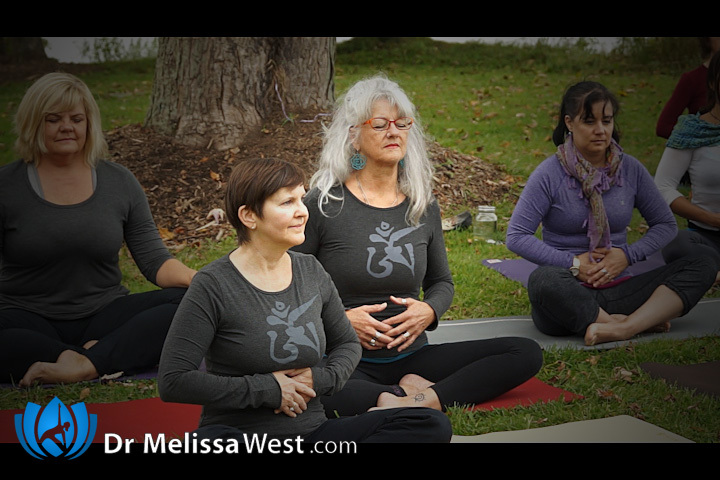 Awareness: through the practice of our yoga we bring awareness to our breath, bodies, thoughts, emotions, energy, spirit and what is happening in the present moment. 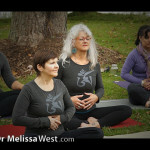 This awareness begins to flow with us off the mat in many cases. Intention: At the beginning of every yoga class we ask ourselves, why am I here? What do I most want to receive from this practice today? By being clear about our purpose, motivation, hopes and objectives for practice we are setting the wheels of transformation in motion. Willingness: Elissa states that there must be a “willingness to validate experience as real, genuine and true” To accept and acknowledge our process with loving kindness is to breathe life into our metamorphosis. 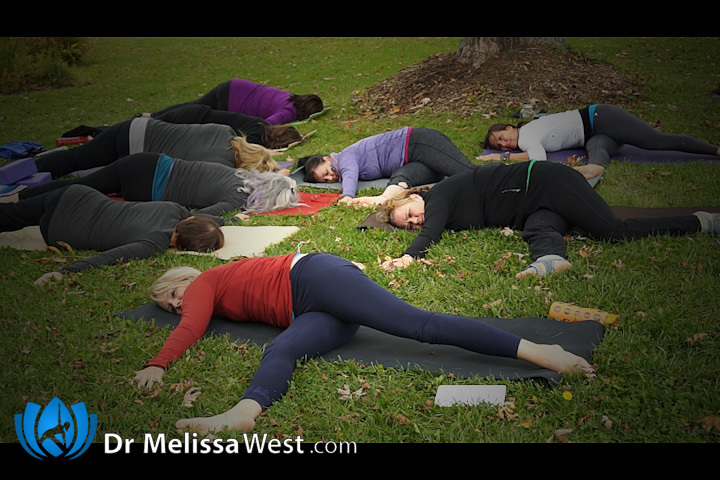 Action: It does take coming to our yoga mats day in and day out to see the effects of our yoga practice. To experience the benefits of your yoga practice, it is kind of like brushing your teeth, you have to do it every day. Arriving: Acknowledging what stood out about our practice. At that end of our practice we ask ourselves, What stood out? How am I different? Notice what feels different about your body, breath, thoughts, emotions, energy, and spirit. Acknowledge that you have arrived somewhere different. Integration: Taking your new way of being off your mat and into your life with yourself and in relationship with others in your day to day life. Yoga as a transformative practice supports us on a path of self-discovery through which our body is a source of wisdom and guidance. 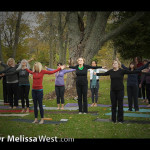 Through the last four years of offering one free class each and every week (to the tune of now 200 classes) I have heard countless stories of how yoga has transformed people’s lives. I have witnessed yogis leave unhealthy relationships, cure themselves of mental and physical disease, quit addictions, and have better quality of life. Today’s practice is dedicated to all the people who have been touched by the transformative power of yoga. What area of your life or practice do you most wish to transform? 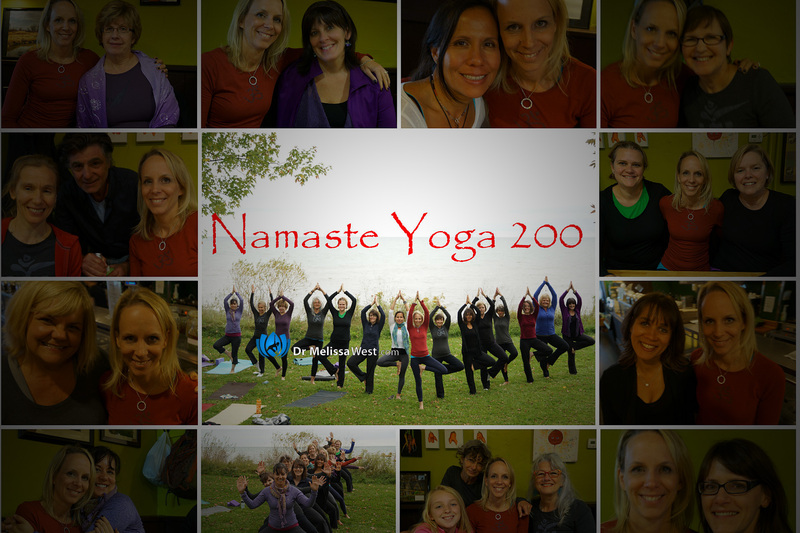 Thank you to all of you who submitted your stories of how you have been transformed by Namaste Yoga over the last 200 episodes and four years. What these stories tell us is that we are all connected and that we have been transformed together. 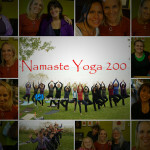 These are just a few of the thousands of people you practice with each week when you practice Namaste Yoga. We do connect with each other’s energy in the same way as you do when you go to an in person yoga class. 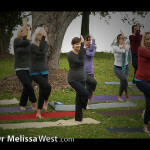 Each time you practice a Namaste Yoga video you are connecting to the transformational energy of all the people who have practiced that video past, present and future. 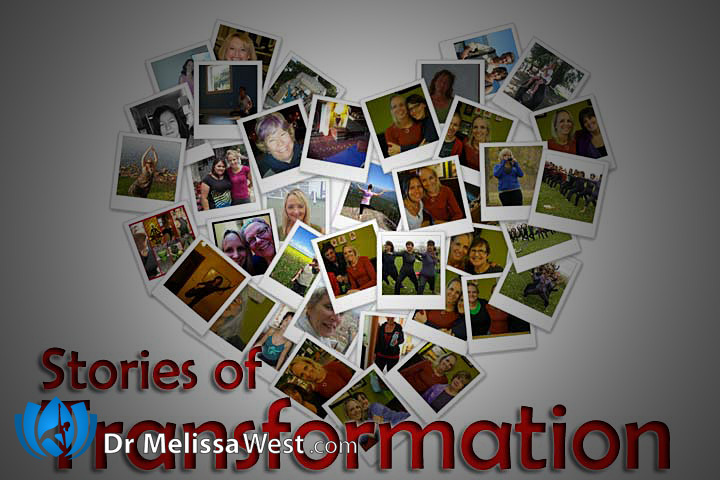 That is a lot of collective energy available to each and every one of us and you are about to see how powerful it is through your stories of transformation ….